This hotel is situated directly beside the sandy beach, with plenty of shopping opportunities, restaurants and bars in the near vicinity. Links to the public transport network are found 300 m from the property. Chania airport is located around 100 km away and HerÃ¡klion is 50 km from the hotel. 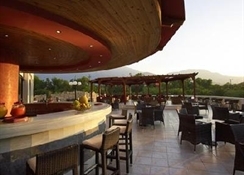 This elegant residence comprises 206 rooms, of which 30 are junior suites and 2 are villas. An air-conditioned lobby welcomes guests with a range of services and amenities. Culinary options include a snug bar and a restaurant with a non-smoking area and highchairs for children. 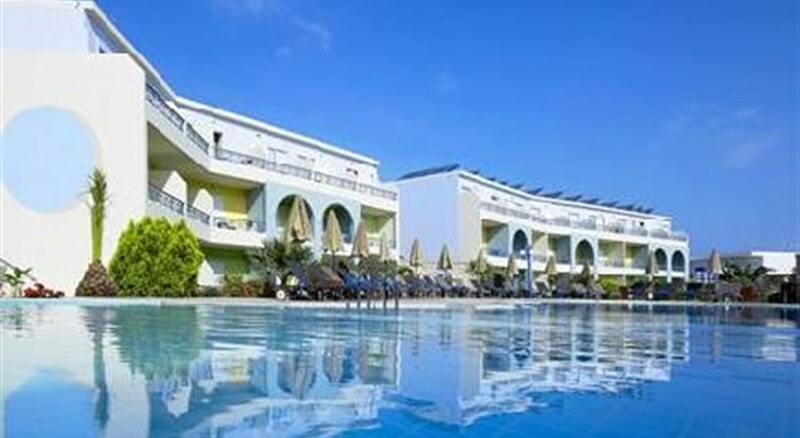 In the spacious hotel grounds, guests will find 2 swimming pools with children's pools as well as a sun terrace with sun loungers and parasols. Those looking to relax may take advantage of the SPA and massage treatments offered.